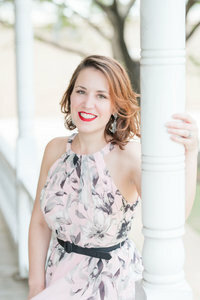 I'm Mylah Renae, a Texas wedding photographer based in Austin. 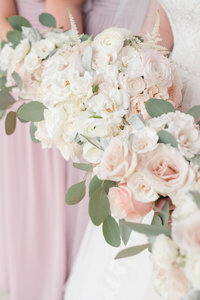 Grab a coffee (or sangria) and enjoy some pretty wedding images! 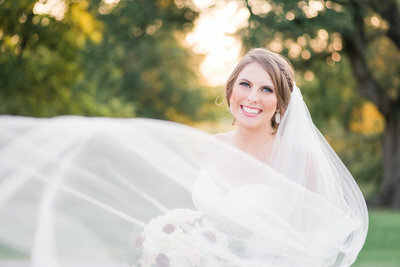 We met Taylor at her brother’s wedding in 2017. I was so excited to get her email last year letting us know that she was engaged and wanting to know if we were available for her wedding date. There is no better feeling as a photographer than when a family wants you to document such a special time for them, again! Taylor and Tom live in Alabama, so we didn’t think we’d get the opportunity to photograph their engagement photos until the week of the wedding. 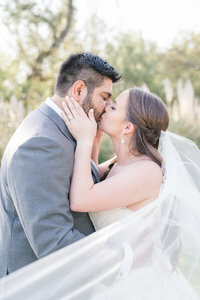 However, a last minute trip to Georgetown, Texas made it possible and I’m so thankful they made time for their Garey House engagement photos! They’ll tie the knot here later this Spring and we’re so grateful to celebrate with this sweet family, again! 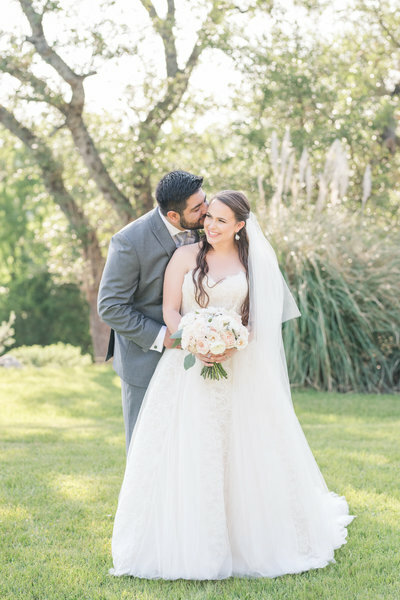 The Garey House is a new wedding venue in Georgetown, Texas. It was a private home on 525 acres before it was donated to the City. It opened to events last year. 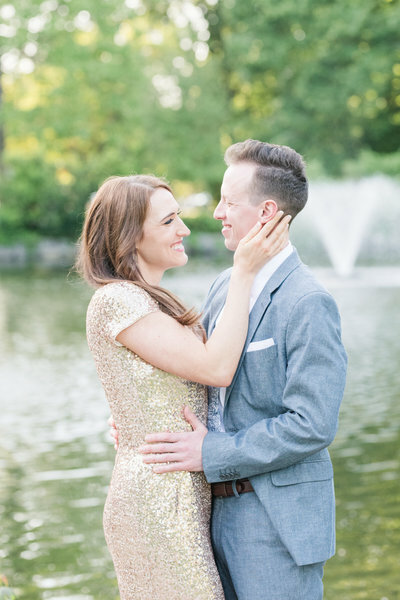 Taylor and Tom – thank you SO MUCH for making time in your weekend home for your Garey House engagement photos! I enjoyed spending the afternoon with y’all and loved that there was more laughter than anything else! I’m so excited for y’all’s wedding in May! oh, yes, some very pretty photos, follow along on Instagram.